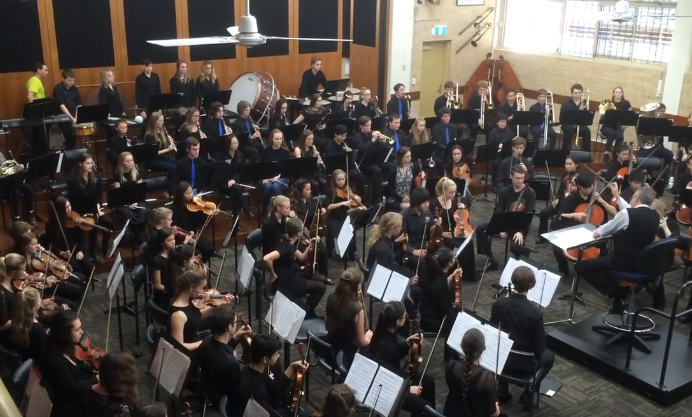 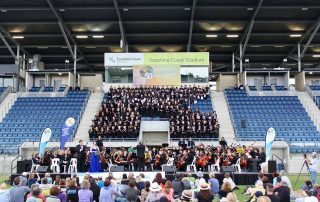 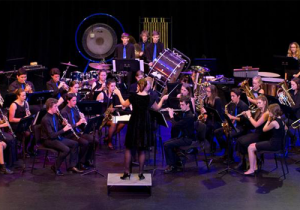 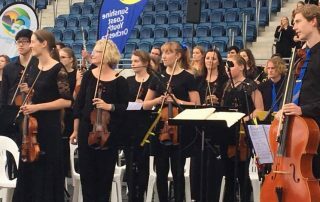 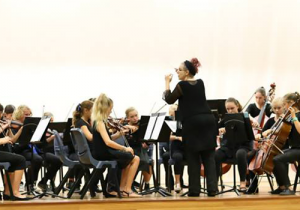 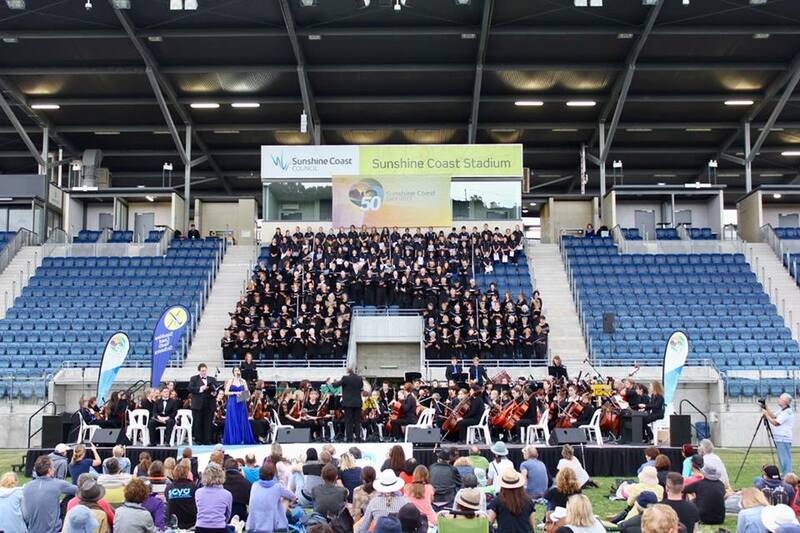 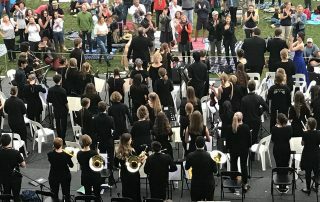 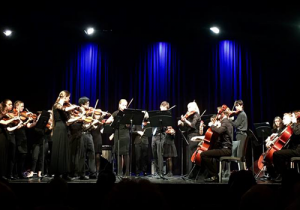 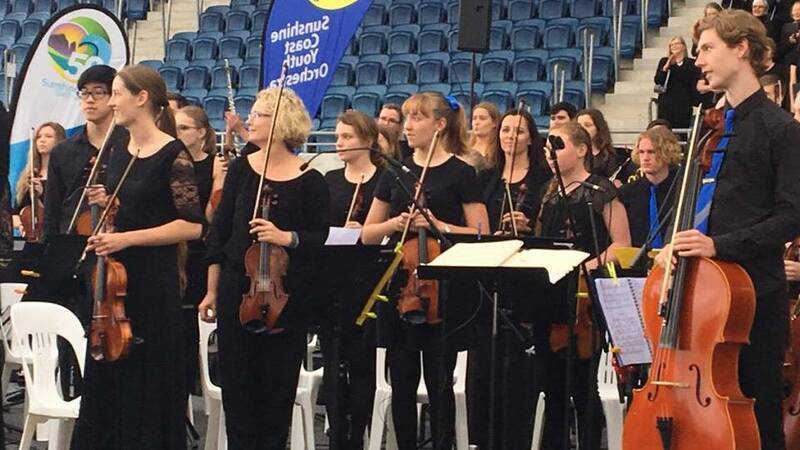 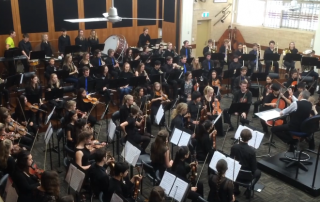 Formed in 1989, the Sunshine Coast Youth Orchestra (SCYO) is a non-profit organisation that provides orchestral music opportunities for young musicians up to 23 years of age. 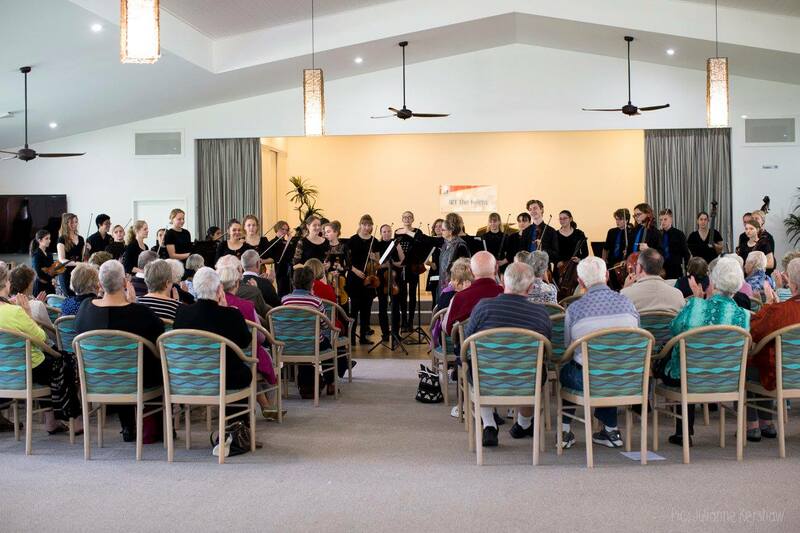 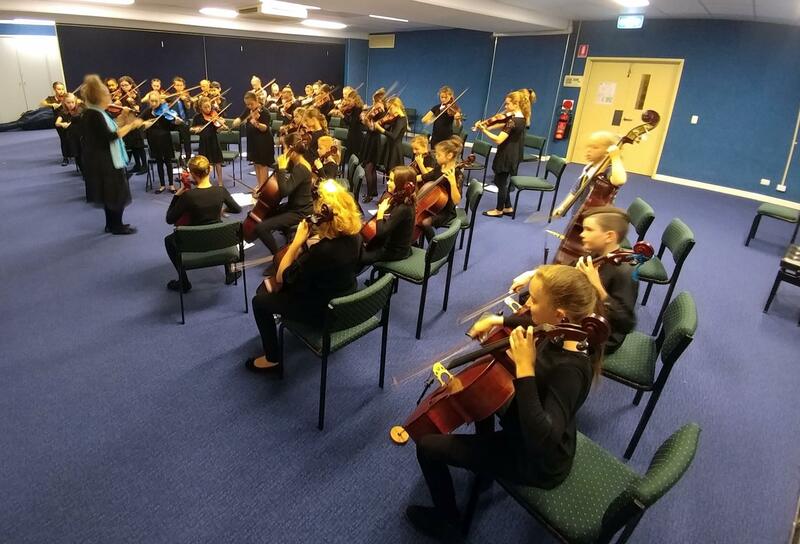 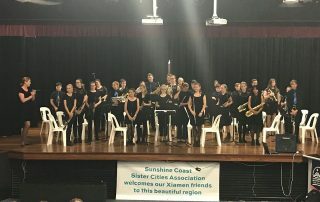 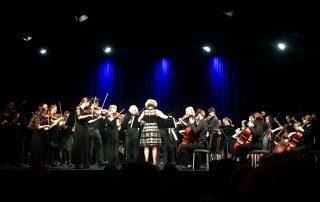 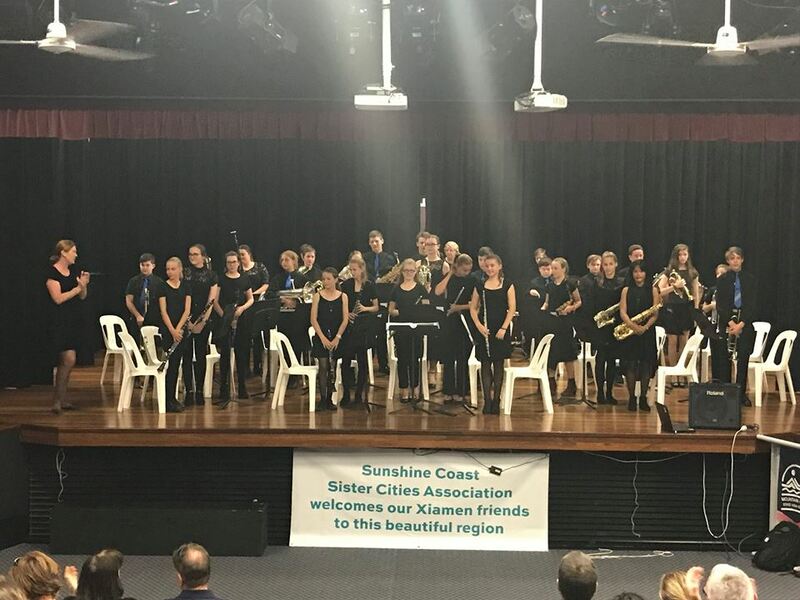 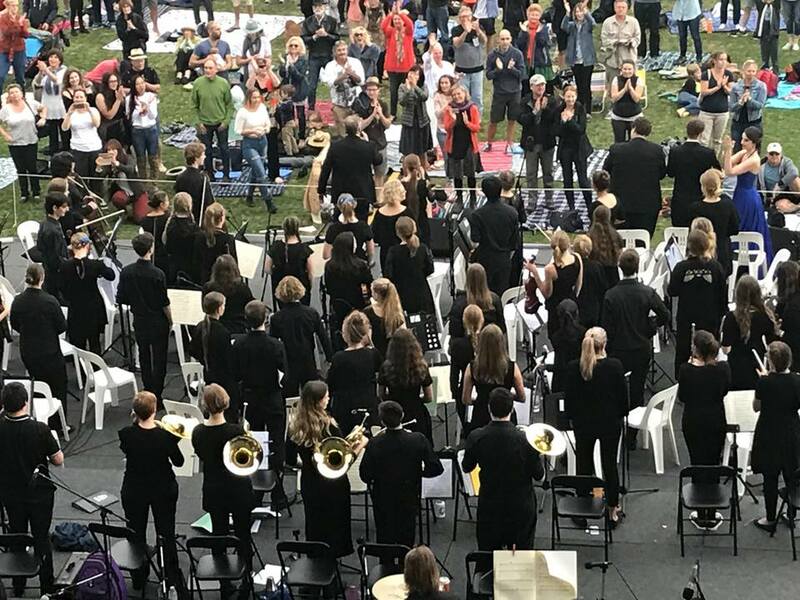 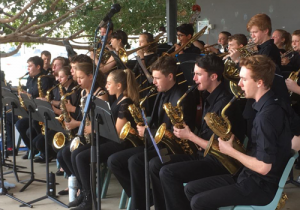 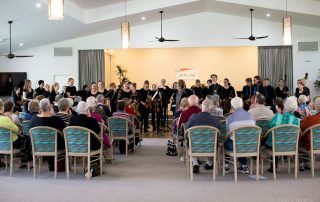 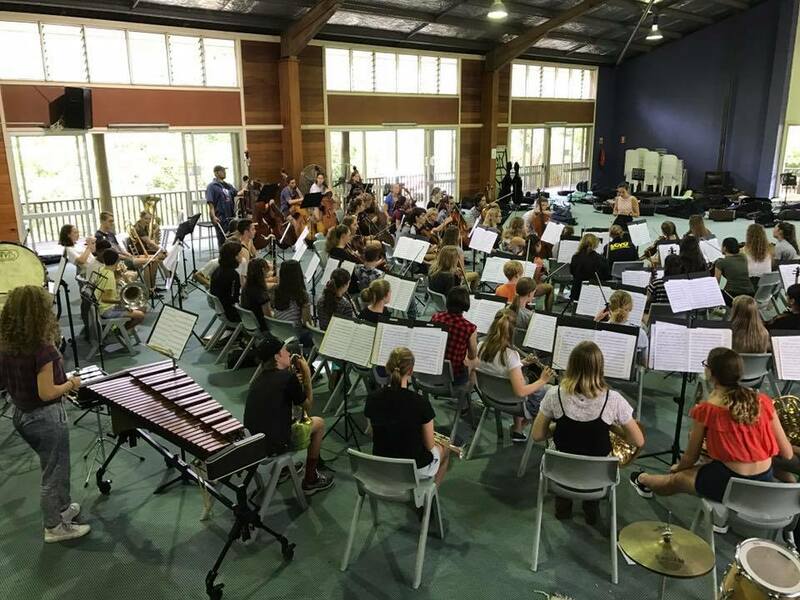 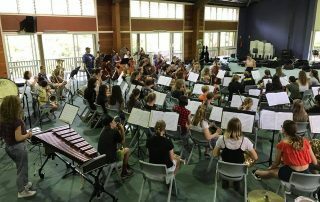 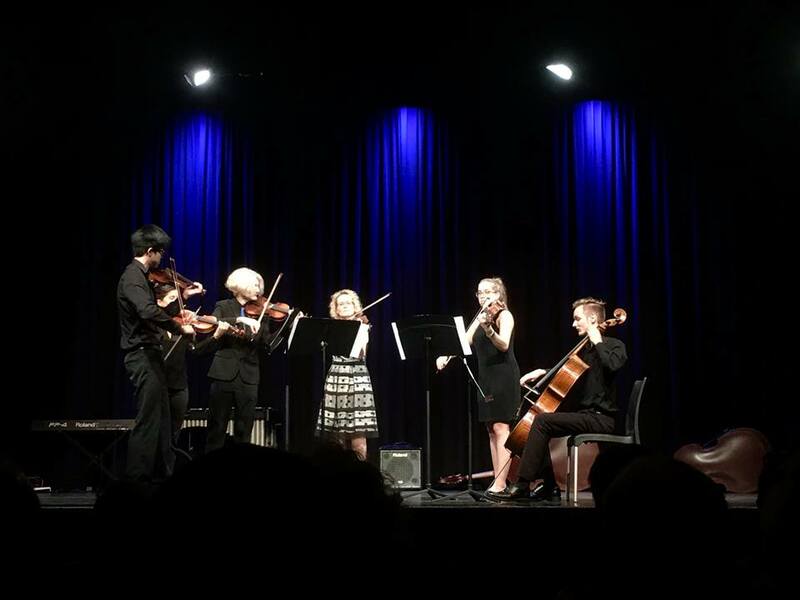 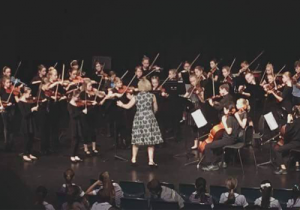 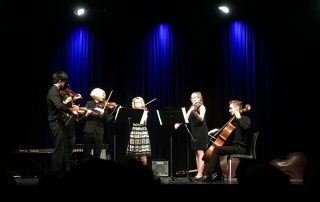 The SCYO is the Sunshine Coast community’s premier orchestra for youth, drawing talented musicians from across the Sunshine Coast and Hinterland into one or more of seven ensembles. 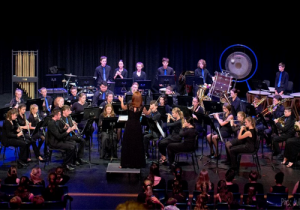 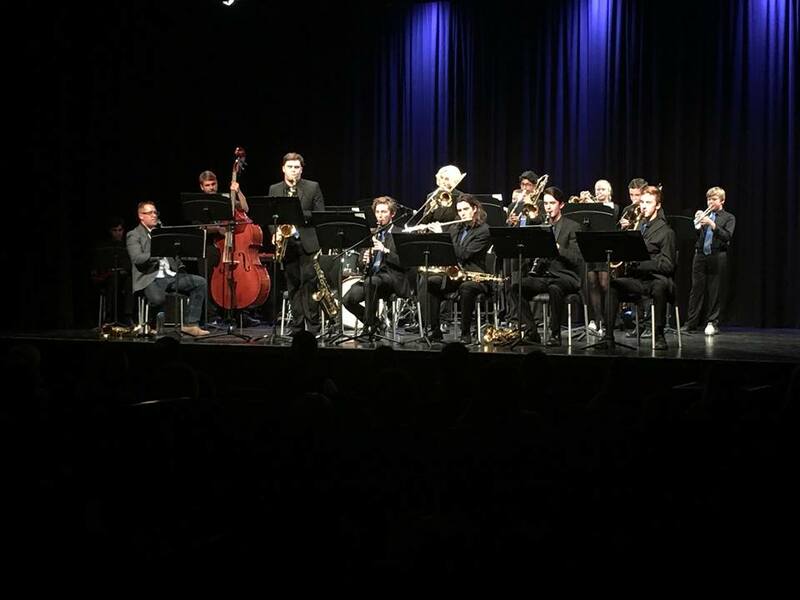 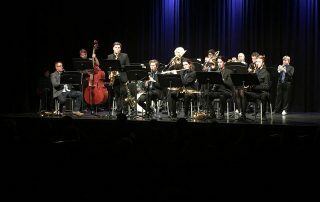 Our ensembles offer opportunities for musically minded youth, from novice to advanced, within string ensembles, wind symphony, stage band and orchestra. 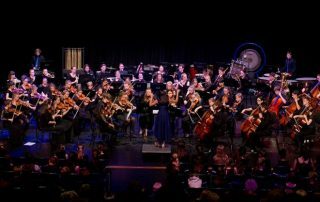 Enjoy visiting our website to find out how you can get involved with our fun, talented and growing music community. 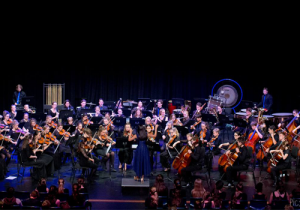 The Youth Symphony is an advanced group for string, woodwind, brass and percussion musicians. Want to be part of an active and inclusive ensemble? 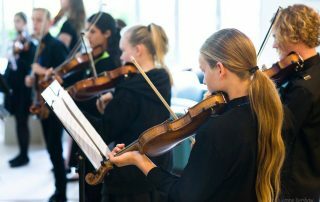 Volunteering with SCYO is really rewarding! 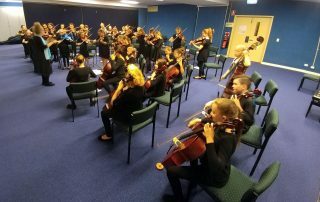 Your support will help young musicians. 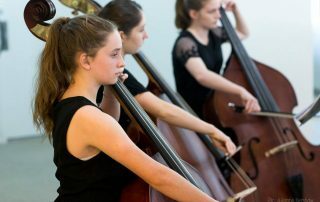 Come along to a rehearsal or a performance! Our 7 orchestral ensembles perform throughout the year across our region and beyond.